The largest gathering of Perinatal Social Workers from across the United States and Canada. 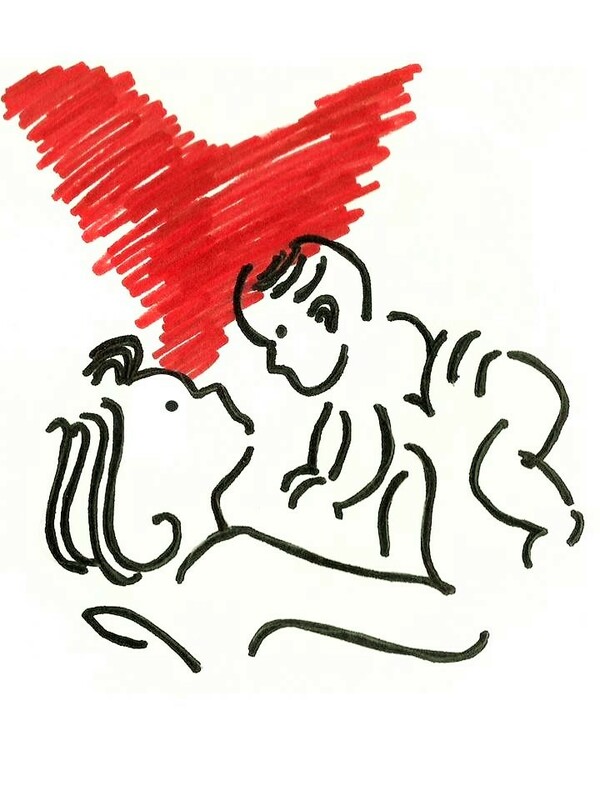 Learn many aspects of perinatal care from social work experts as well as other professionals. 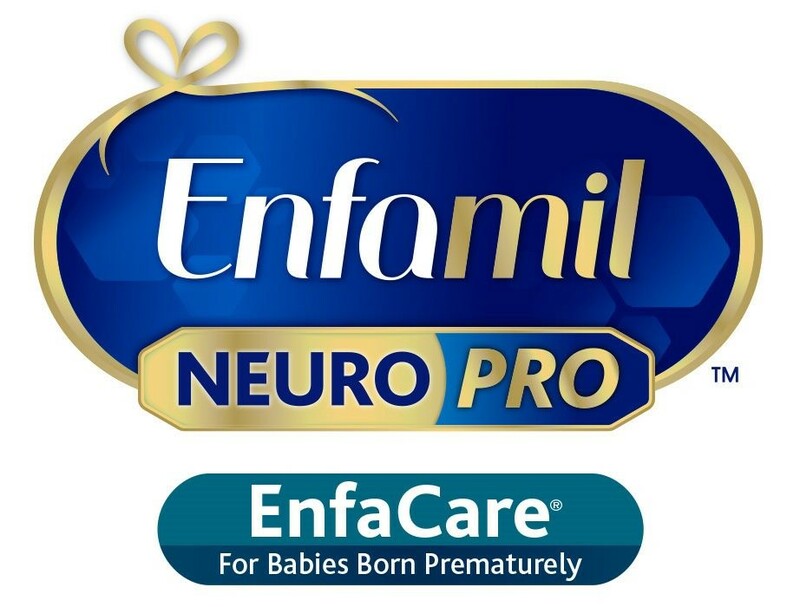 An excellent opportunity to meet perinatal colleagues, make valuable contacts and earn CEUs. Savannah, Georgia is a charming Southern escape where art, period architecture, trendy boutiques and ghost stories are all set under a veil of Spanish moss. Click here to learn more about Savannah and its offerings..
Click here to download the conference brochure to learn more about our course offerings and event itinerary. 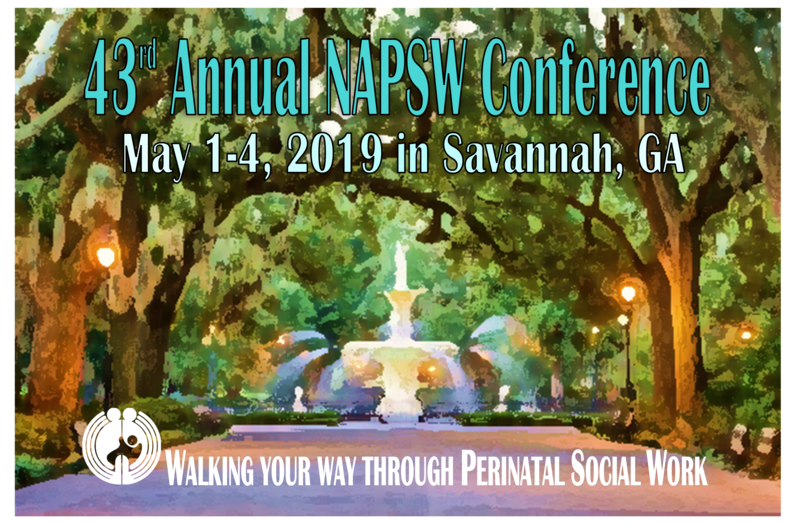 Reservations: 800.285.0398 or follow link: Book your group rate for NATIONAL ASSOC OF PERINATAL SOCIAL WORKERS. 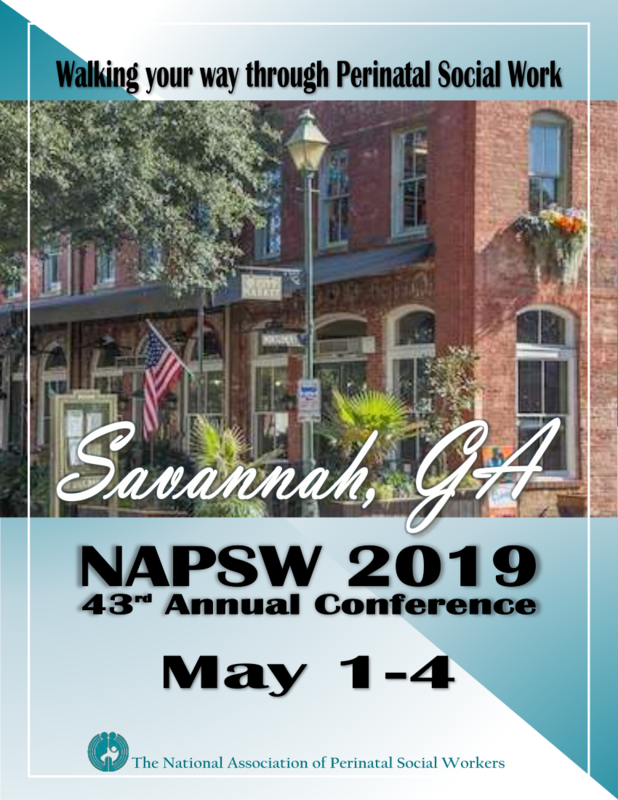 ** If calling, please request NAPSW 2019 Conference Rate. ** Due to a very popular hotel choice this year, the Savannah Marriott Riverfront is completely booked for Friday and Saturday nights (May 3, 4). All of our reserved rooms are booked and the rest of the hotel is also booked. The Savannah Marriott Riverfront does have a few remaining rooms reserved for NAPSW (about 15 rooms) on Wednesday and Thursday nights at the rate of $205/night. Click here to download a list of area hotels, their distance to the Savannah Marriott and online advertised room rate as of 3/26/19. Room Rate: $205 / night single or double + state and local tax. Rooms are available Sunday, April 28th through Monday, May 6th inclusive at the conference rate. Check-In Time: 4pm. Check-Out Time: 11am. Please note: Reservations must be made by March 28, 2019 to secure a room at the discounted rate. Parking: The hotel offers self-parking for guests and attendees at the discounted rate of $19 daily per vehicle. 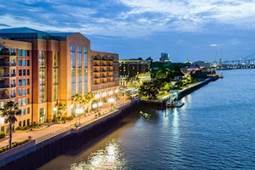 Hotel Highlights: Savannah Marriott Riverfront welcomes you with contemporary style, outstanding service and an unparalleled location. The hotel is perched right on the water, and is connected to the world-famous River Street via the city’s Riverwalk. The Savannah Marriott Riverfront is 10.6 miles from the Savannah/Hilton Head International Airport. Roommate Requests or Hotel Reservation Issues: Please contact Shelly Bunker via email at [email protected] for a roommate request, any special accommodation need or any other hotel reservation issues. 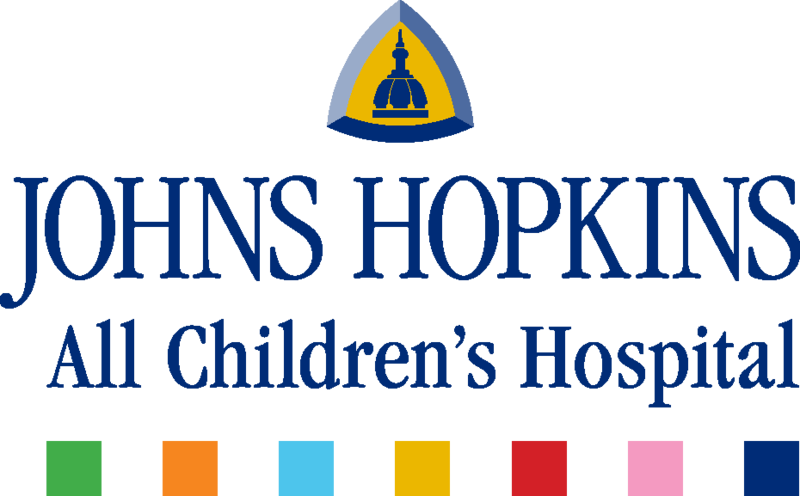 Conference fees include Wednesday evening’s banquet, continental breakfast on Thursday and Friday, Friday’s lunch and Saturday’s breakfast. Some workshops may fill up so we recommend you register early in order to reserve a spot for the workshops you wish. Payment can be made by credit card through the registration portal or by check. For any questions about the registration process, please contact: Kristin Vargo at 513-636-4043 or [email protected].